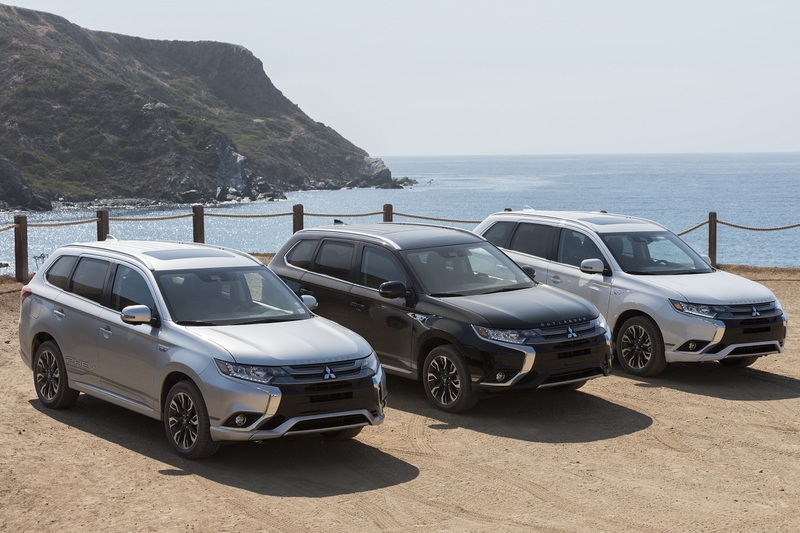 The 2018 Mitsubishi Outlander PHEV is the plug-in hybrid version of the popular Outlander crossover. It offers the perks of driving a PHEV combined with the capability of an SUV at an incredible price. In fact, it’s the only truly affordable plug-in hybrid crossover out there. The Outlander PHEV has a starting price of $34,595 while its competitors are luxury cars and come in upwards of $28,000 higher. The Outlander PHEV is a straight-up bargain. 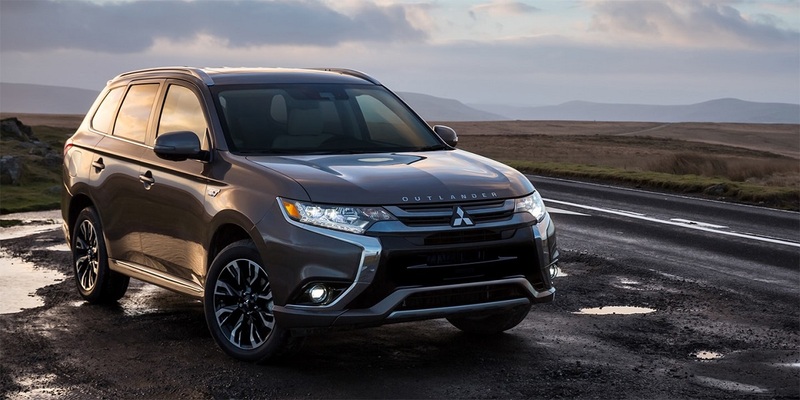 Looking for a new or used Mitsubishi Outlander? Check out BestRide’s listings search here. 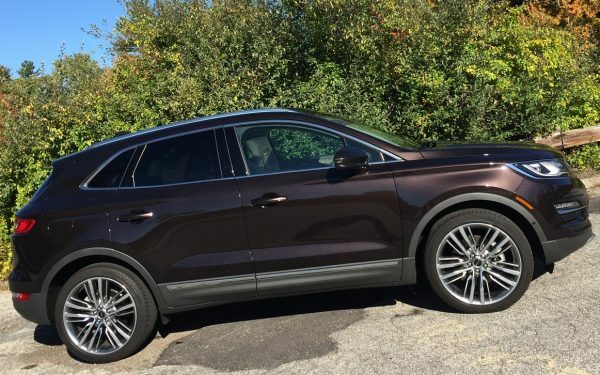 Although this car has been available in Europe and Japan for several years, it’s new to the U.S. It’s truly creating its own category and it’s doing a darn fine job. There’s a lot the Outlander PHEV gets right, but it’s not perfect. What car is? It’s available in SEL and GT trims with a single powertrain that features a 2.0-liter 4-cylinder engine and two 60-kilowatt electric motors. It can operated in full electric mode, use the gas engine to feed excess energy to the battery pack, or use both the gas engine and electric motors to power the vehicle. You can charge at a standard 120-volt outlet in eight hours or at a 240-volt Level 2 AC charging station in under four hours. You can also use a DC fast charging station, which will bring the Outlander’s battery pack up to 80 percent in just 25 minutes. The number most people want to see is fuel economy, since saving money is a large part of why people go with a PHEV in the first place. 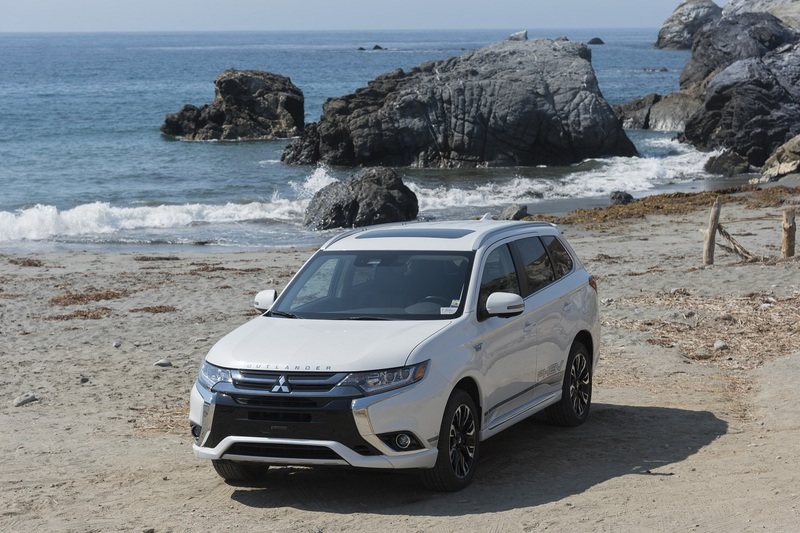 The Outlander PHEV gets an EPA-estimated 74 MPGe. That’s a good-looking number, especially with gas prices on the rise. 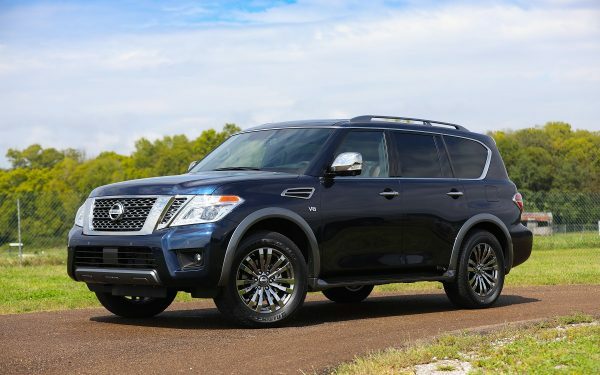 It’s affordable at the dealership and at the pump, but there’s more to like. The Outlander PHEV comes with standard all-wheel drive so you won’t get stuck when the weather turns. 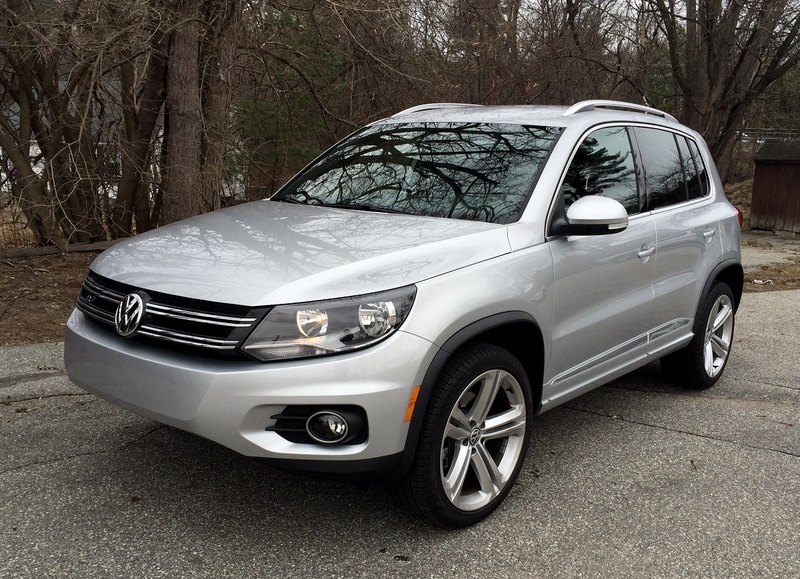 There’s ample room for five passengers and their cargo. Leave the rear seats up and there’s 30.4 cubic feet or fold them flat for 62.8 cubic feet. The Outlander PHEV has all the bases covered from affordability to capability to versatility. Those familiar with hybrids and electrics will experience the same strong acceleration that lets you easily pull away from the pack. The Outlander PHEV has no problem merging with heavy traffic and avoids feeling sluggish or underpowered. Where you run into trouble is with ride quality. The Outlander PHEV is stiff, so taking it off-road or over rutted, uneven surfaces isn’t pleasant. There’s a fair amount of wind and road noise, which further detracts from the overall ride. Seating is likewise a challenge with decent support up front, but a rear bench seat that isn’t kind over longer drives. If, however, you have kids in car seats, they’re not going to notice anyway. We do have to give Mitsubishi a nod for upping the interior quality from the Outlander with the gas engine. Plush it is not, but it does look and feel better. One other niggling interior detail is the electronic shifter. It’s quite simply odd. Park is a button just in front of the shifter and shifting itself requires moving the shifter to the left and up for reverse or to the left and down for drive. It takes getting used to and seems unnecessarily complicated. Plug-in electric hybrids are gaining popularity as the idea of plugging in your car becomes more common. What was once weird is now almost mainstream. The 2018 Mitsubishi Outlander PHEV isn’t perfect, but the pros outweigh the cons. 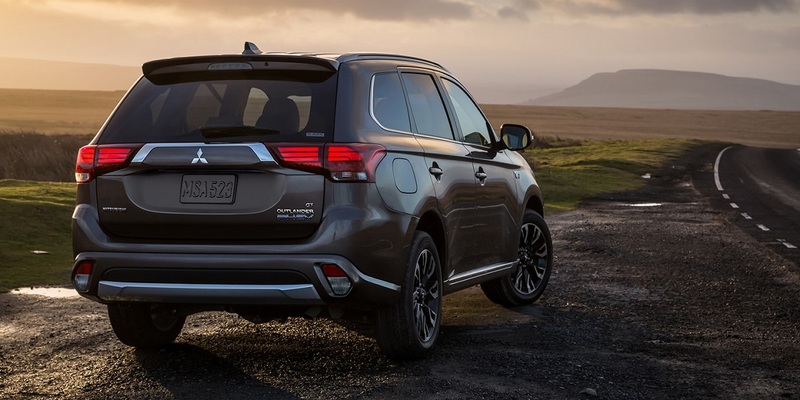 All-wheel drive, great fuel economy, and pricing that cannot be beat make this new Mitsubishi one that should not be overlooked.